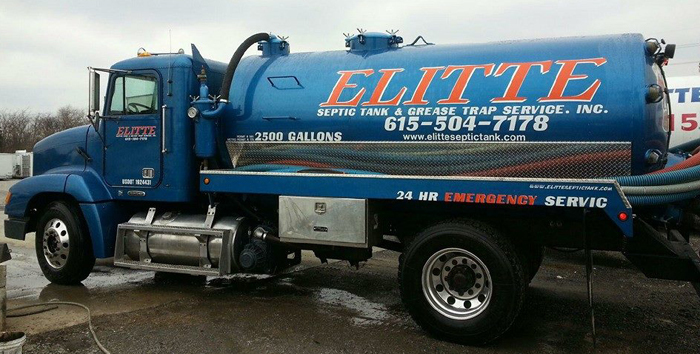 At Elitte Septic Tank & Grease Trap Service, we are devoted to cleaning and repairing septic systems. 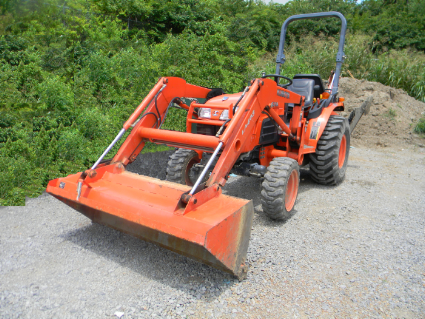 Elitte has over 24 years of experience in the waste removal industry. We want your business to be a part of our team of environmentally responsible and trustworthy individuals. are only 1000 gallons. When a system is working properly, the water will flow from the tank to the outlet tee into the drain fields, and nature runs its course. However, the sludge stays in the tank, and that is what is essential to have pumped out every 3 years. 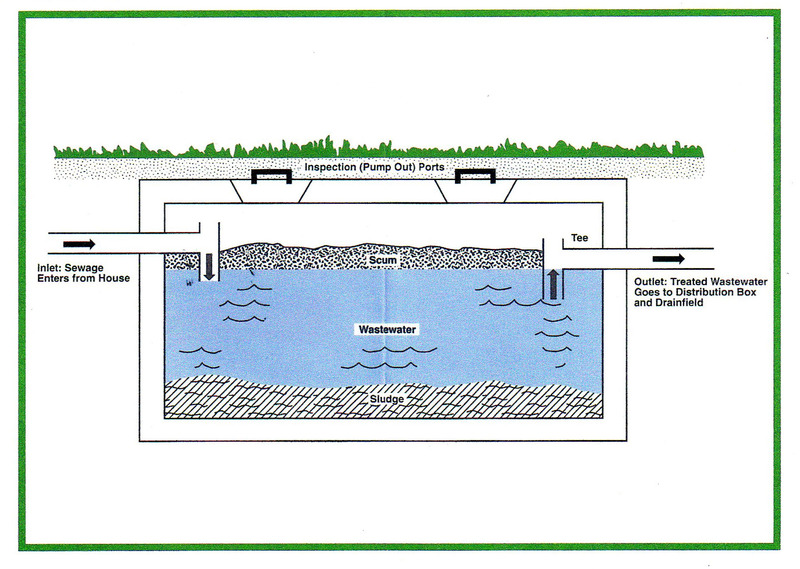 When we go to service a septic tank and see the water level is above the inlet or outlet tee, it indicates an issue with the septic system. Now, the issue could have been caused by a number of different factors! In most situations “out of sight, out of mind.” The septic tank was not properly maintained and pumped every three years causing the sludge level to raise so high that it has been fed through the outlet tee. When sludge gets into the drain field, the sludge will corrode the drain field. You can not clean out a drain field. In most cases, because of the material the drain fields are made out of, they can not withstand the jetting of the lines and this causes more issues. Drain fields do not last forever. Tree roots can damage drain fields if there are trees centrally located around them. Large machinery or even vehicles driven over the drain fields and crush them entirely. Land is not perking anymore and can no longer take water. 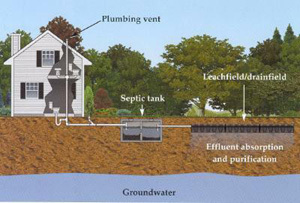 There are other things that could cause drain field issues but these are your most typical issues that come up with a septic system. Depending on what the extent of the problem is with the drain field, there is a possibility that the lines can be repaired. However, that is all determined by the county environmentalist. They have to examine the septic system issue and tell you what has to be done. 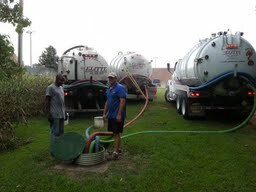 In these cases, Elitte Septic can not repair a system until the county environmentalist communicates the recommended repairs. Often times, if connecting to city sewer is offered at the location, a repair isn’t even an option. The county environmentalist may require the home be connected to city sewer. At this point, it is out of Elitte’s hands.